One thing I have come to realize is that not all indie authors have sought traditional publishing or gone the route of the traditional author in joining critique groups. Perhaps they didn’t realize that organized critique groups existed. Some have relied on friends, family members or on occasion they came across an editor who helped them revise their story. If you are an author, self-published or not, this article should be of interest to you. While I loved my critique groups and partners over the years, I came to realize that most critique groups lasted maybe one to three years. That’s around the same amount of time a youth pastor serves in one church on average. There’s nothing you can do. Things change and shift. If you experience this, then don’t take it personally. Find another group or individual to work with. 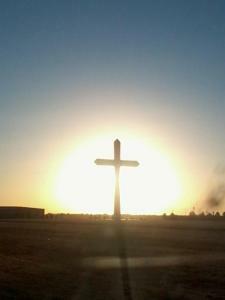 To help you get started, I have compiled a list of some Christian critique groups. You will need to have a Yahoo profile in order to join any of the groups. Hopefully one of them will be right for you. Each critique group will have their own set of guidelines. When I moderated critique groups, I generally set a limit of submitting no more than three chapters a week and each member had to critique two chapters of other people’s stories for every chapter they submitted. Which meant, if you submitted three chapters of your work, you had to critique six chapters in total of other people’s work. Why twice as many? Because I found that it was beneficial to have more than one set of eyes reading a story. Every critique partner sees different things. We all have different strengths and weaknesses. One may notice descriptions of settings and people, or lack thereof, better. Another may be great with grammar. It also allowed you to see if more than one person didn’t like something in particular within the story, or how it made them feel. One thing to keep in mind, in critique groups, you are sharing your work and others are sharing theirs for the purpose of critiquing. Never, ever share someone’s story with anyone else! While you may be privileged to get to read other authors work, it is their copyrighted work, and should not be shared outside of the group. I say this because I have seen people do that before, that didn’t realize it was unprofessional to do so. It is rare for this to happen, but in case you have not been in a group before, it is good to know proper etiquette. Also, when giving critiques, try to say something positive, not just point out the negatives. It is important to encourage each other. If one of these groups does not help you, then here are a couple of other ways to find critique groups. One way is to look for local groups in your area. You may check at your local library to see if they know of any groups in the area. Also, if you belong to any writing related groups on Facebook, Yahoo Groups, etc. you can ask if anyone has openings in their critique group. There are also some paid writing organizations such as ACFW, RWA, SCWBI, etc. that may connect members with critique groups. You can also do searches on Facebook (not as easy to find) and Yahoo Groups to find critique groups. Whether or not you use a critique group, you may still wish to use editing software to help tweak your manuscript so that it is as polished as possible before you submit it to a critique group, publish it online or submit it to a publisher. Personally, while I have tried a couple, I do not thoroughly trust recommendations for all the changes some of the editing software may suggest. For example, the free version I tried of Ginger, while it is nice, it seems to want me to put ‘the’ in front of a character’s name sometimes. Use your own judgement or ask others for advice if you are not sure that a recommended change is correct or not. Whether you self-publish or seek publishing through a traditional publisher, it is always important to make sure that you submit a well-polished manuscript. While you can always upload a revised manuscript, you can’t rewrite the bad reviews you’ve already received. 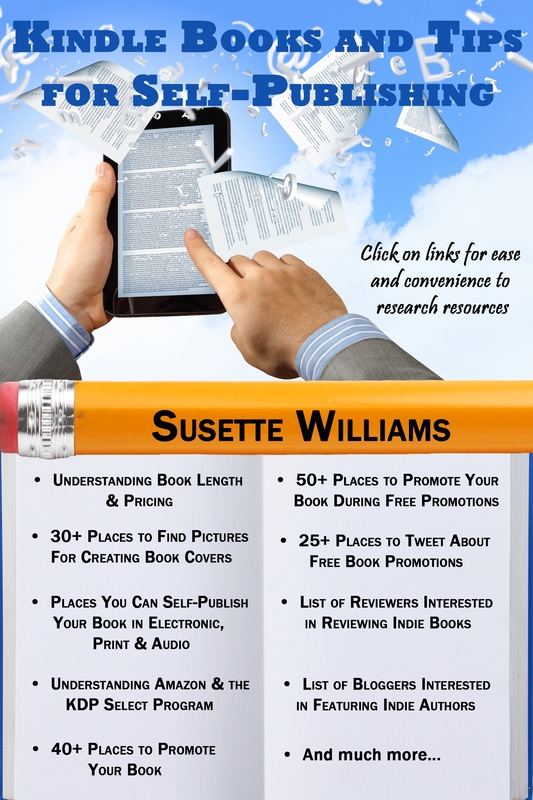 My new book, Self-Publishing Tips & Marketing Resources, is a wonderful tool to help both the traditionally published author and indie authors. 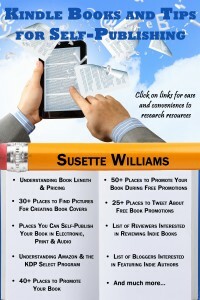 It is filled with more than 200 links and resources to help you find free places to market your books, twitter resources to improve your tweeting experience, writing resources and much more, including my own personal story of how I made $5,500 the first month after I released one of my books. Book Blast: At The End Of Our Journey by JACK R EAST JR $50 Amazon Gift Card Giveaway!